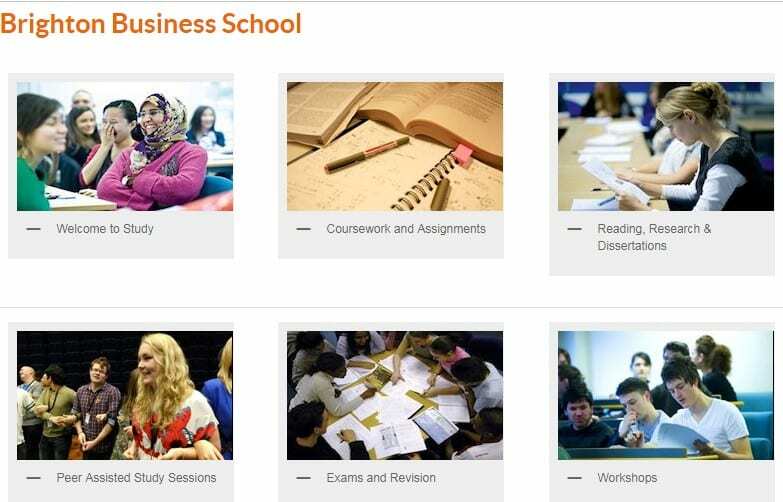 Fantastic resources are available in the ASK study Guides for students at the Business School: covering topics such as course work and assignments, reading and research, exams and revision, maths & stats, useful technology and much more! A useful calculator developed by final year students to input your grades to see if you are are on track! Note of caution it has not been created by The Business School and only the official spreadsheet will be used in the exam boards and as you know it is only then that grades are confirmed.